Carnegie Mellon University Asian Student Association, better known as CMU ASA, is the largest cultural student organization on campus. Comprised of students who are interested in exploring the Asian culture and participating in different events throughout the school year, we are a fun way to get involved and meet new people. Although we are an Asian-interest organization, we welcome everybody who is interested in being a part of our family so come out and get to know us! We’re an ever-growing family, attracting new individuals that bring something new to the organization each year. As a result of the diverse interests of our members, we constantly look to find new ways to share our passion with campus. Here are some of the things we do. 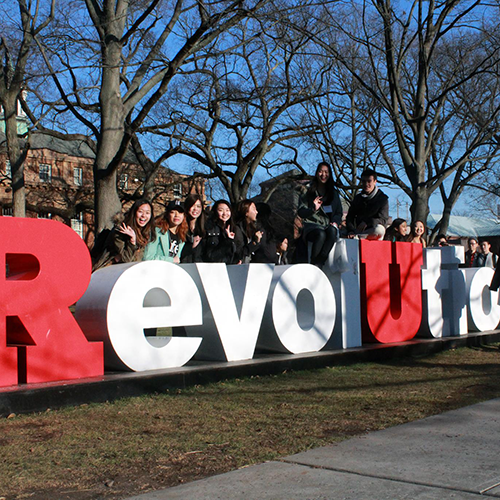 ASA holds and attends many events throughout the year to promote and celebrate the Asian-American identity. Some of these events include Culture Night, ECAASU, and Wavin' Flags. 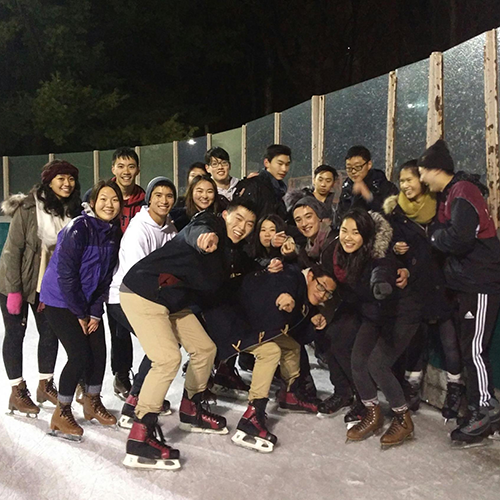 Our members often go out on outings together throughout the semester - in the winter, we're all fans of attending Light Up Night and going ice skating with Pitt ASA in Schenley Park! One of ASA’s main subgroups is dance. ASA Dance is a regular participant in Dancer’s Symphosium as well as other internal events. 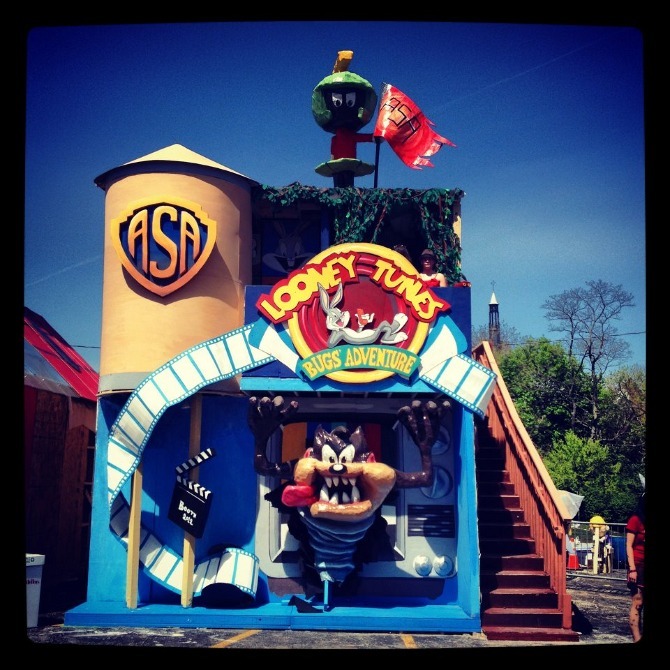 ASA continues to be a well-established participant of Booth, an annual competition to conceptualize, design, and build themed structures for CMU’s Spring Carnival. Members come out to contribute, crafting 3D structures, constructing frames and staircases, and painting scenery to help bring the ASA booth to life. In the process, they develop friendships that last a lifetime. We release a monthly newsletter about the events going on in ASA. Check out our newsletters!